Interview: "It’s been a lot of work but winning the award at the conference was a nice feeling!" Josh Groves grew up using AutoGlym products to keep his Ford Fiesta XR2 spotless while he was a young man. 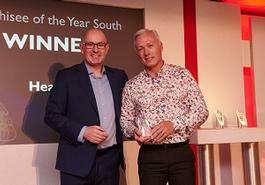 Fast-forward and Josh has been awarded Regional Franchisee of the Year by AutoGlym for his work in East England! Learn how Josh turned his past-time into a successful franchise business by teaming up with AutoGlym! If you have reached this page, it means you’re either interested in who we are, what we do or most likely how to become an Autoglym Franchisee! 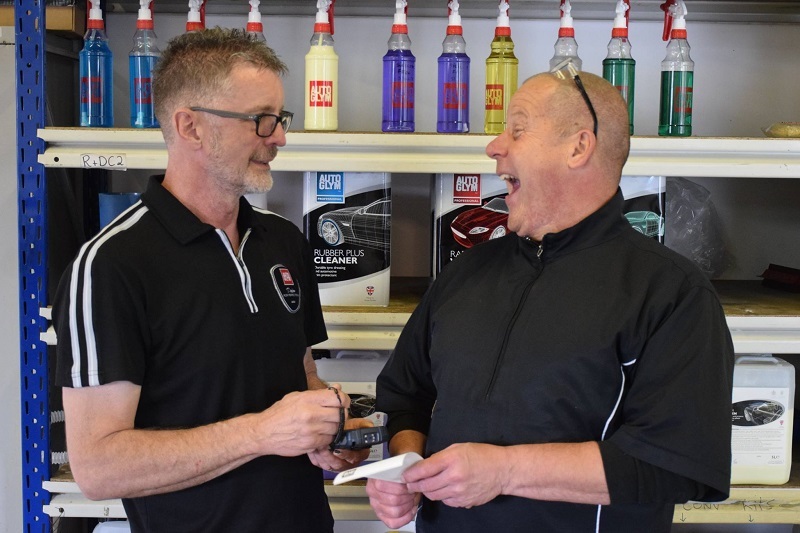 Being a part of the Autoglym family as a franchisee will bring you an unlimited opportunity of reward. Alongside the support from Autoglym your earnings potential is dependent upon your commitment. With the correct focus, drive, ambition and hunger to succeed, your income potential is truly uncapped. Autoglym car care products are proudly designed, developed and manufactured in Letchworth ‘the World’s first garden city’. From here our products are filled, packed and used by car enthusiasts, vehicle manufacturers, transport operators and trade businesses who demand the perfect finish on their vehicles. 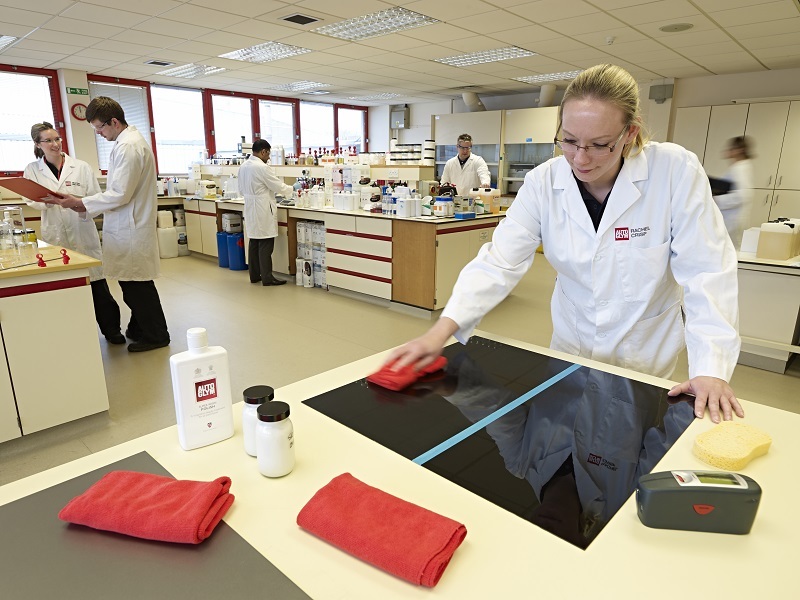 Over 50 years of continuous growth have led to 99% brand awareness and 73% of professionals in the car care industry have used an Autoglym product in the past two years. Autoglym Professional is Autoglym’s premium vehicle care range for the professional valeting and detailing market. Our products have been specially engineered to meet the varying needs and demands of our trade customers. 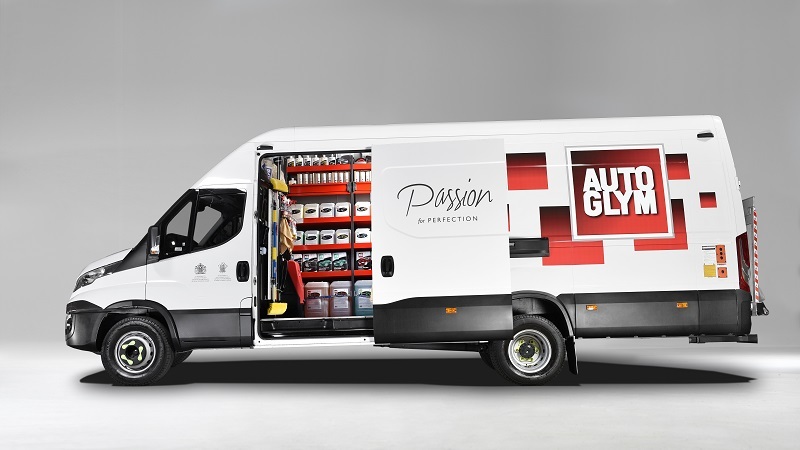 Throughout the UK and Ireland our extensive network of franchise businesses distribute Autoglym Professional products from their own van based mobile showrooms providing excellent service levels and technical expertise to trade clients the length and breadth of the UK and Ireland. Each franchisee purchases an exclusive geographical territory and develops their business and customer base within this region. As with any franchise purchase there is an initial capital investment to get the business established. This investment includes your goodwill payment for your business as well as any other operational set up costs – with a minimum start-up cost of £50,000. This investment can vary depending upon the number of sales areas, area size and current business levels within the area. Valeters, detailers, fleet and haulage companies, car showrooms, coach operators, vehicle hire companies, plant hire companies, funeral directors, in essence anyone with a vehicle. You will further benefit from our partnerships with national accounts including contract vehicle cleaning companies. As an Autoglym franchisee you will receive full support and training from the Autoglym franchise team. These assurances will also be integral if seeking finance to part fund the business. In today’s market usually a minimum of 30% self-funding is required to secure a loan on working capital. By filling in the form below you will be able to receive a copy of the Autoglym prospectus.